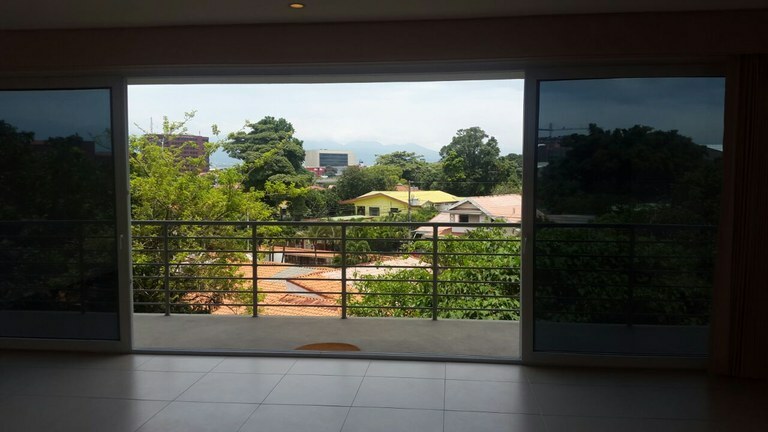 Laureles de Escazu: Beautiful Two-story Apartment with an excellent location. 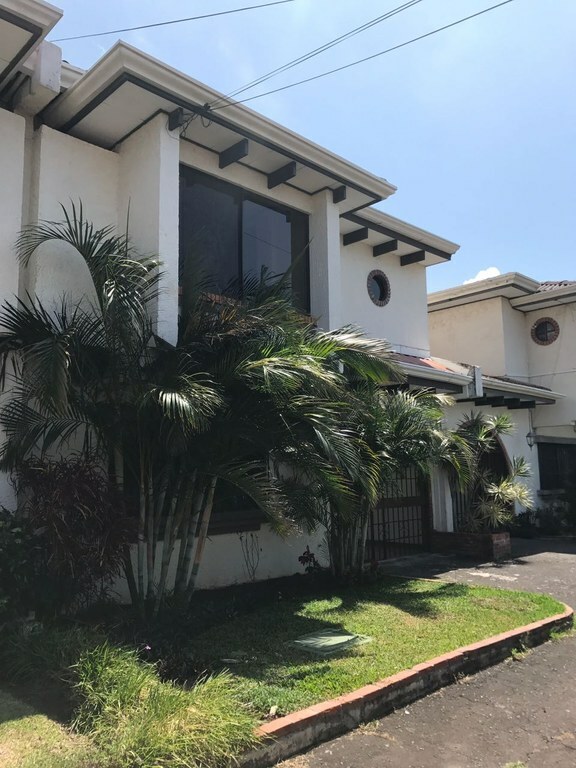 This residential condominium with 2 bedrooms and 3 bathrooms is located in Los Laureles, San Jose Costa Rica, in the canton of Escazú. 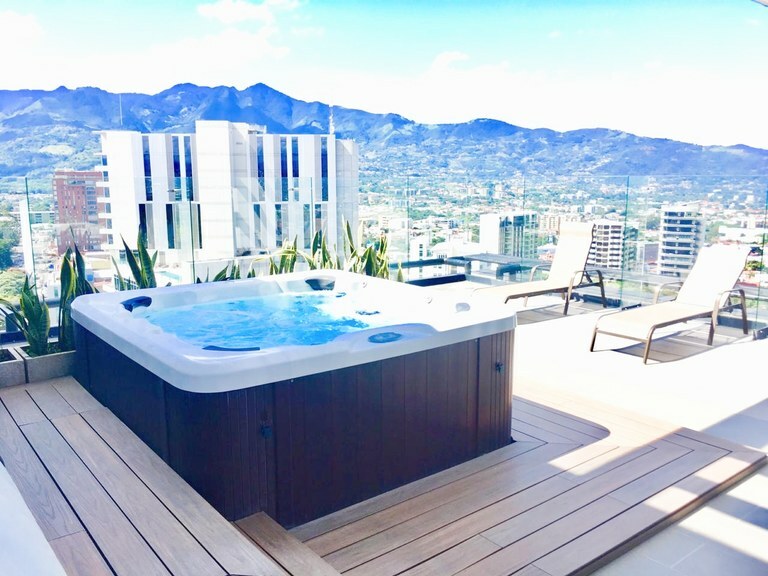 The property enjoys beautiful views of the city and the mountains, and is located in the tropical dry forest of Costa Rica. The property has a lot of 195.00 square meters (2,098.95 square feet), and an interior area of ​​174.00 square meters (1,872.91 square feet). The property also has a relaxing jacuzzi. 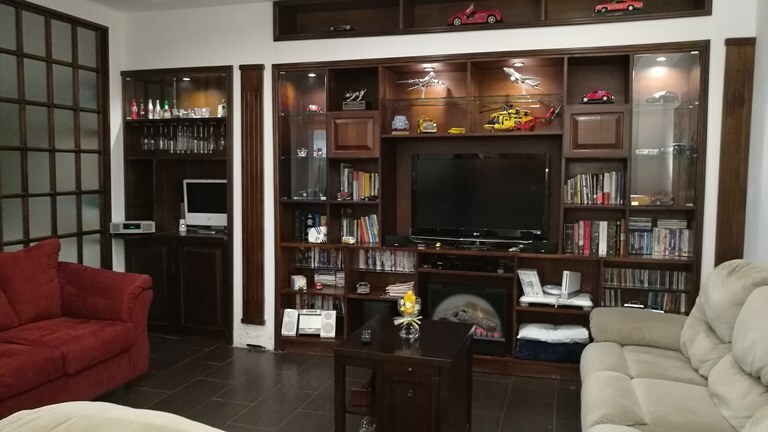 This residential condominium comes equipped with cable internet and high definition cable television. Sorry, pets are not allowed. 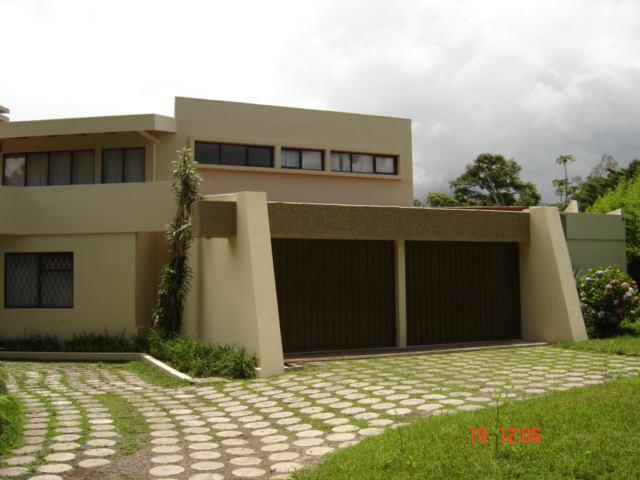 This house with 4 bedrooms and 4 bathrooms is located in Curridabat, San José Costa Rica, in the county of Curridabat. This property with garden view is situated in this part of Costa Rica. The land area of this house is 1,641.00 square meter (17,663.51 square feet), and it has a living space of 572.00 square meter (6,156.93 square feet). Pets are OK. 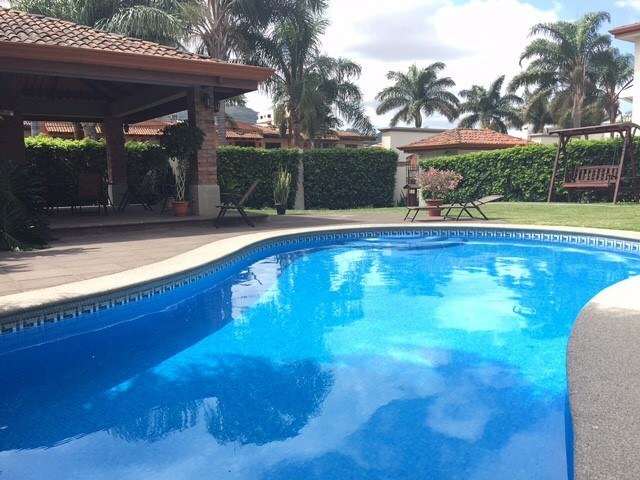 This house with 5 bedrooms and 4 bathrooms is located in Coronado, San José Costa Rica, in the county of Vázquez de Coronado. This property with mountain, greenbelt and garden views is situated in the cloud forest of Costa Rica. The land area of this house is 4,218.00 square meter (45,401.99 square feet), and it has a living space of 1,200.00 square meter (12,916.64 square feet). Pets are OK. 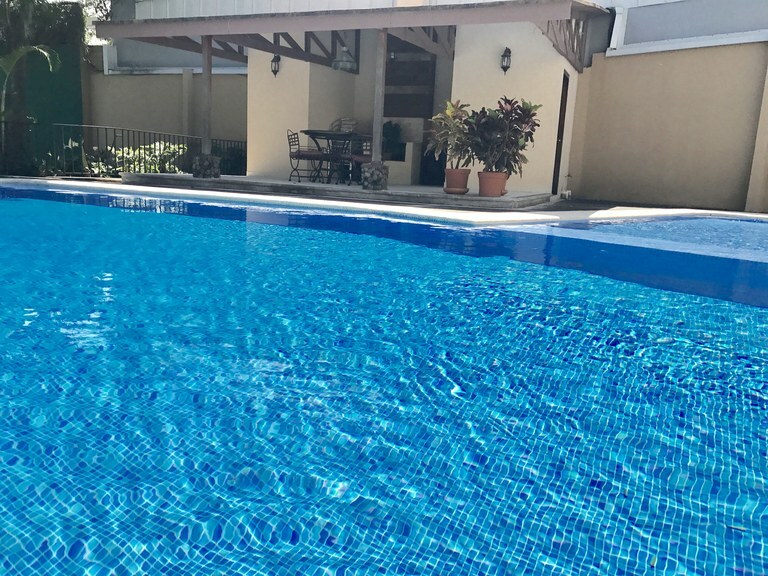 This residential condominium with 3 bedrooms and 2 bathrooms is located in Escazú, San José Costa Rica, in the canton of Escazú. The property enjoys beautiful views of the city, and the mountains, green areas, and is located central valley of Costa Rica. The land has a lot of 236.00 square meters (2,540.27 square feet), and an interior area of ​​208.00 square meters (2,238.88 square feet). This residential condominium has air conditioning of separate units. This property includes a stove, a freezer, an extractor, an oven, a washing machine, a dishwasher, a microwave, a fridge and a dryer. The property also has a communal pool and a jacuzzi. This residential condominium comes equipped with cable internet and high definition cable television. Sorry, pets are not allowed. 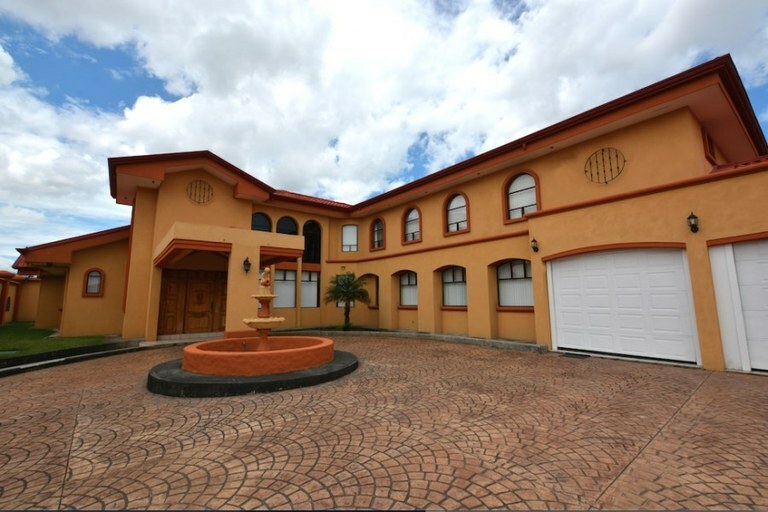 This house with 4 bedrooms and 4 bathrooms is located in Escazú, San José Costa Rica, in the county of Escazú. This property with garden view is situated in this part of Costa Rica. The land area of this house is 400.00 square meter (4,305.55 square feet), and it has a living space of 375.00 square meter (4,036.45 square feet). This house has air conditioning through multiple wall units. Pets are OK. 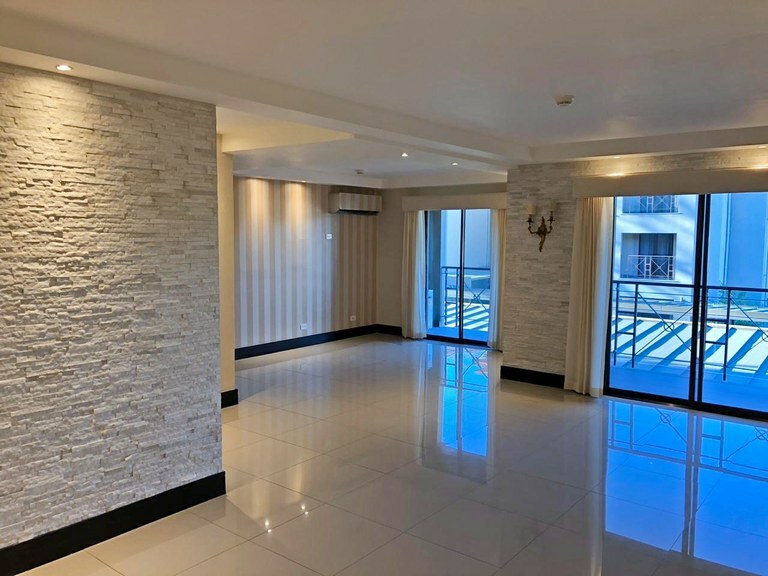 Provided an excellent quality of life, we offer this way the beautiful option of a condominium in an excellent location close to high quality restaurants, gyms, supermarkets, entertainment and much more. With excellent common areas which are Club House, Pool, Tennis Court. A remodeled property towards a more modern style, with air conditioning in the rooms, which are 2 very spacious. It has 3 and a half bathrooms. It is rented with appliances, washer and dryer. 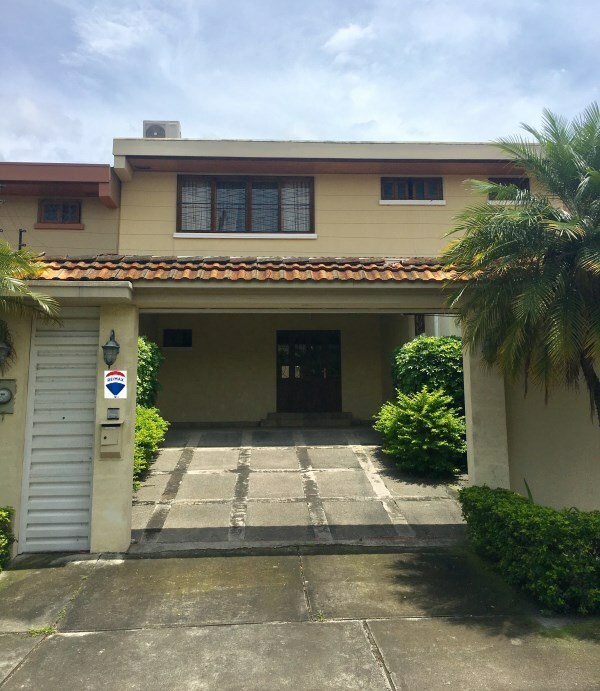 This property is located in a condominium of only 10 houses, which gives exclusivity, built 31 years ago, has a remodeling of 2013, on the electrical system, linked and painted floors, the rooms were expanded so that They are not 3 but they are 2 very broad. The construction materials are of good quality, which provides security to the tenant. Choose a property to live in a safe area and with access facilities such as this one that we offer.